Christmas makes me happy, and happiness makes you healthy! Like a child devouring Christmas cookies (or an adult chugging eggnog), I never fail to find myself satisfactorily bloated on Christmas tales packaged into 90 minute (often recycled) stories of family, romance, and joy to the world. 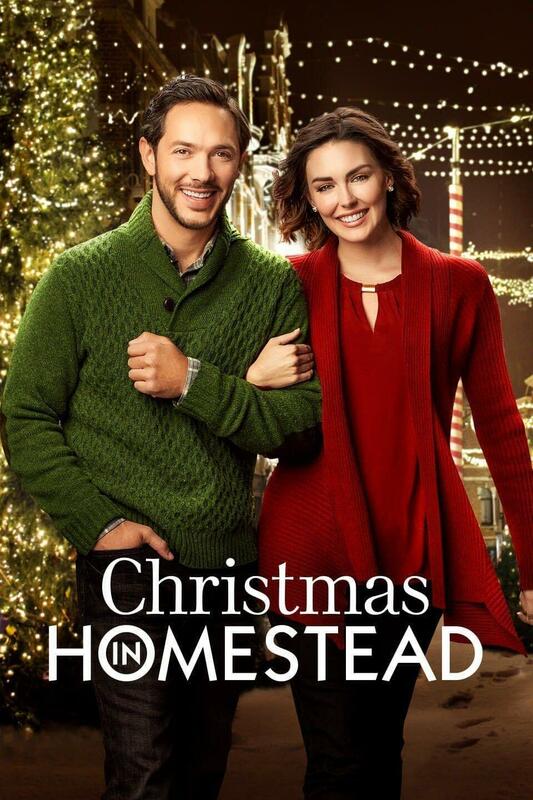 Not only do you have the old Hollywood, claymation, and cartoon classics, but you've also got the new dozens of yearly made-for-TV-Christmas gems ​imprinting Hallmark, Lifetime,and other channels. (ABC Family used to partake in content generation until they realized they could simply recyle old films and attach #Christmas to things like Toy Story and Willy Wonka and call it a day.) If you're craving some tinsel-scented plot deja vu, or perhaps a glimpse of your favorite forgotten childhood celebrity, B-movie actor, or theater diva, TV Christmas movies are THE place for you. I'll admit, I'm a harsh critic. After all, there's SO many Christmas movies, and so little time. Each year, I spend a laborious few hours setting up the DVR to record #ALLTHETHINGS, then hurriedly watch them as they pour in. And by watching, I mean I give each new candidate about 15 minutes to prove its worth, before skipping to the end if I'm turned off by the characters, dialogue, or similar dissatisfactions. On occasion, something clicks, and I watch through to the end with growing fondness, smiling at the thought of a new Christmas movie to add to the favorites list. The Plot: Stuck in a seemingly unfulfilling life, an earnest and hardworking businessman faces financial deception and downfall in a job he doesn't like anyways. Before having the chance to commit suicide, an angel pops up to show him what his town and family would have been like, had he never existed. Why Watch? 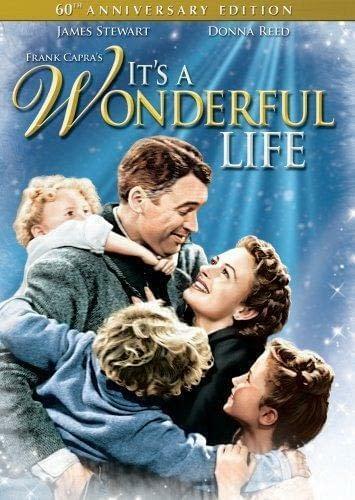 : The first (and almost only) Christmas movie to be nominated for Best Picture, It's A Wonderful Life is a wonderful, classic film, making you appreciate family and LIFE in general (surprise!) I played Violet in a high school stage version, and have smiled fondly on the film ever since. 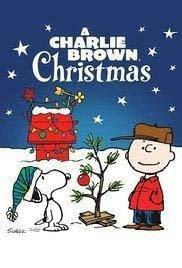 The Plot: Disappointed in society's current manifestation of Christmas, Charlie Brown takes over the Christmas Pageant, and resolves to find the true meaning of Christmas. 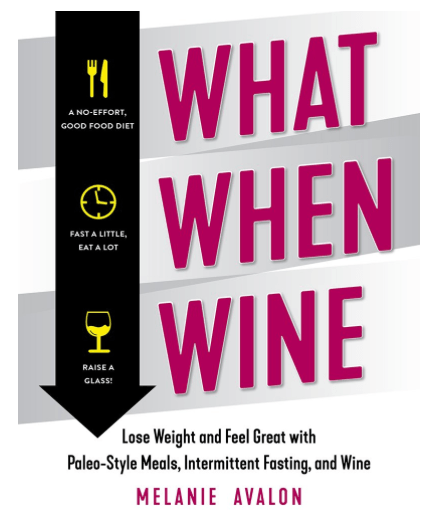 Why Watch? 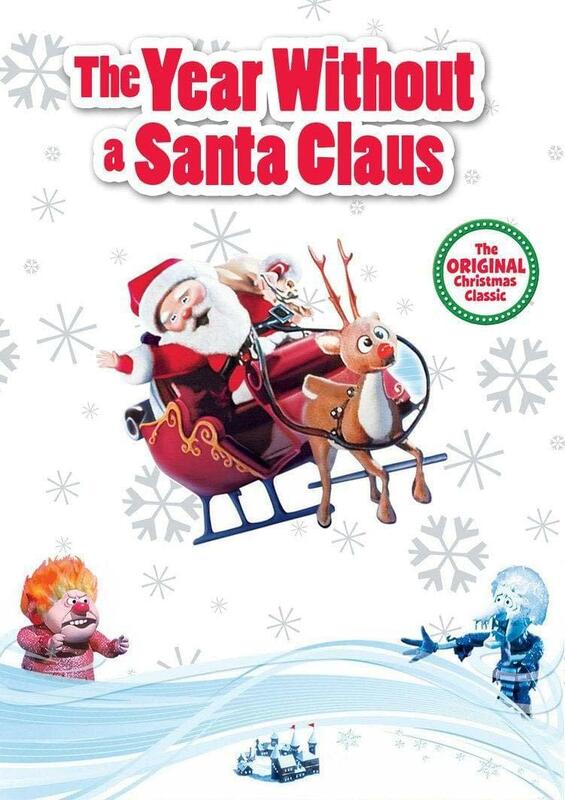 : This movie was made back in 1965, and was already #onpoint with the commercialism of Christmas. It doesn't feel dated at all, and is actually funny. (For some reason, I always feel the need to clarify this point with "old films.") Charlie Brown just gets it. Golden moments include Linus' telling of the Christmas story in response to Charlie Brown's climatic near-breaking point ("Isn't there anyone who knows what Christmas is all about? "), as well as the magical transformation of Charlie Brown's pitiful, rejected Christmas tree into a magical tree of Christmas spirit. (I never thought it was such a bad little tree. It's not bad at all, really. Maybe it just needs a little love!) This short film is enough to warm your heart for the entire Christmas season, in a #knowing way. WHAT? 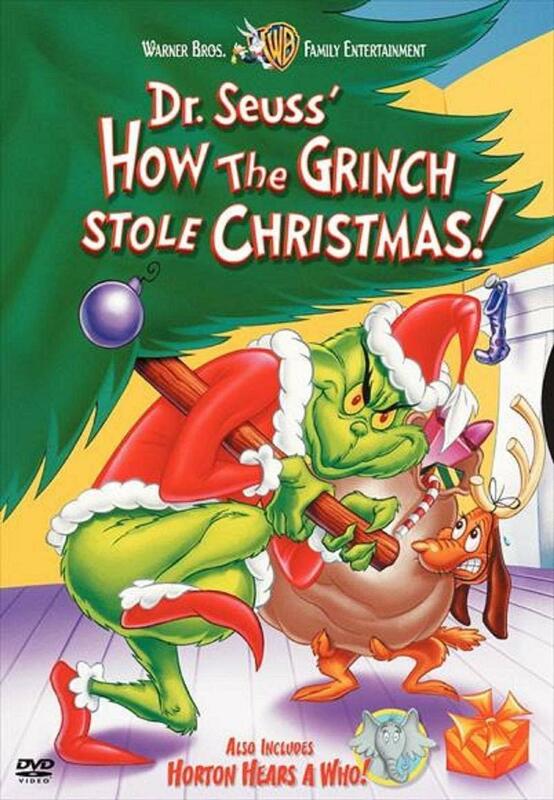 : The green grumpy Grinch attempts to ruin Christmas for the Whos of Whoville, by dressing up as Santa Clause, with his dog Max as the reindeer. All goes as planned, until the childhood innocence that is Cindy Lou Who thwarts his plans. Why Watch? : Everyone needs a little Dr. Seuss in their life, and this original 60s cartoon tells the story like non other. It's a zany, colorful world with a heartening narration, wonderful rhymes, a likable and creative villain, and heartwarming transformation. The Plot: When an overworked and under appreciated Santa falls sick and decides to cancel Christmas, Mrs. Clause and two elves take it upon themselves to find proof of Christmas spirit. Their adventures include a visit to Southtown USA, and an encounter with the feuding Snow Miser and Heat Miser brothers, and even Mother Nature herself. Why Watch? : I always loved the claymation Christmas movies, if only because my mom always told me how she loved them as a child. But while most of them ran together in my head, and often failed to intensely thrill in the #captivated department, The Year Without A Santa Clause is the exception. It departs from the typical claymation tropes, in presenting Santa as a normal old guy who's a bit burnt out. What made this short stick with me, was its 2 unforgettable musical numbers: an epic musical battle between the Miser brothers who control the seasons (Heat Miser and Snow Miser), as well as the wonderfully pitiful "I'll Have A Blue Christmas," sung by an adorable child with a large bow and even larger teardrops, narrating her sad letter to Santa. The Plot: Despite their own personal struggles, the entire Brady family (and extended family) make it home together for the holidays. Why Watch? Any chance to see the Brady's reunited is an automatic win in my book. 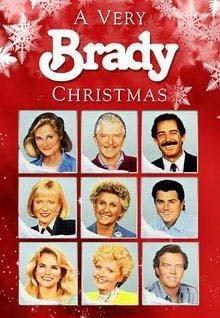 This film successfully reunites the entire brady cast (with the exception of Cindy) and wonderfully captures the difficulties and craziness of large scale family reunions during the holidays, which many of us know all too well. The Plot: A wealthy businessman bachelor hires a single mother and daughter to pose as his family during the holidays, in attempt to win the approval of a potential, mysterious business investor. Why Watch? 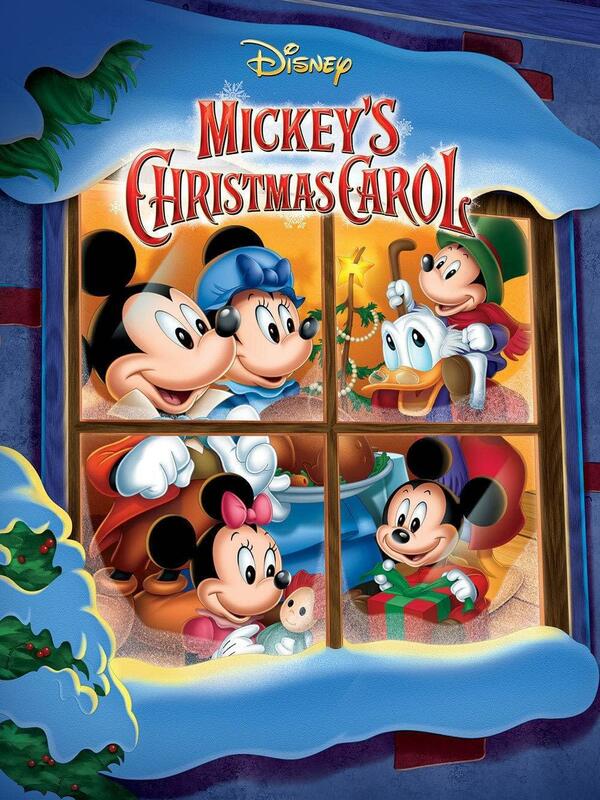 This is my all time favorite Christmas movie. Hands down. It's so good, I even own it on DVD. The people are beautiful. The child is adorable. The romance is SO real. This movie just makes me want to be like CHRISTMAS AND ROMANCE AND LIFE I LOVE YOU!!! They just don't make made-for-TV-Christmas-movies like this anymore. Please do yourself a favor and watch it. Please. The Plot: Once high school sweethearts, Andrew and Beth's relationship is now on the rock. 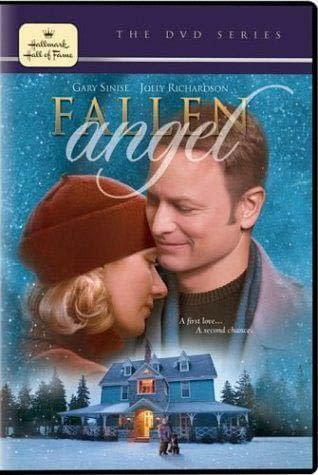 When Beth dies in a car accident, an angel gives Andrew the past 3 days to live over with her, and find the ultimate gift to save her life. Why Watch? When I sat down to watch this movie with my mom the night it premiered 1.5 decades ago, I had no idea a literal floodgate of tears was in store. If you want a charming, bittersweet Christmas movie that will make you appreciate your loved ones and bawl your eyes out, this is one for the books. The Plot: After the death of his father, a man returns for a short visit to his home estate to take care of business, but encounters with memories and people from his past change his plans. Why Watch? I always loved Fallen Angel. 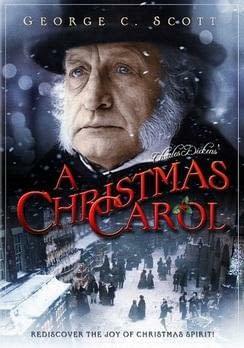 It feels more hauntingly "real" than most Christmas movies, completely devoid of cheesy or lavish acting. (Gary Sinese is a wonderfully underrated actor in my book.) In all the glitz and glam of the Christmas movie countdowns, this is one of the quieter ones I just keep coming back to. The Plot: A family-less soldier returning from Afghanistan visits the town which sent him Christmas cards while at war. He begins working at the tree farm for the very woman who, unbeknownst to her, penned him a card. 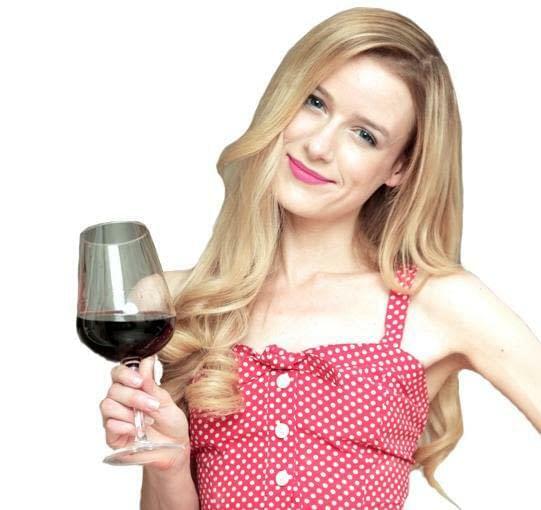 Though romance is in the air, she's engaged to a wealthy wine connoisseur. Why Watch? : I'm not sure what it is exactly about The Christmas Card, but I love it. It's sentimental, cozy, and hopeful. The setting is beautiful, the soldier aspect is heartwarming and resonant, and the characters are inviting and real. It's also got one of my favorite Christmas first kiss scenes, but I won't spoil anything! The Plot: A struggling artist/waitress kidnaps a customer to pose as her boyfriend for her trip home for the holidays. Why Watch? : Melissa Joan Heart and Mario Lopez. Need I say more? How about the fact that Melissa kidnaps Mario and forces him to pose as her boyfriend? I'll just leave it at that. Too good. The Plot: In the episodic tale, the the evolving relationship and romance of two childhood friends is seen through the annual eyes of a traditional Christmas party. Why Watch? : This movie is a little zany, a little off, and a lot of fun. 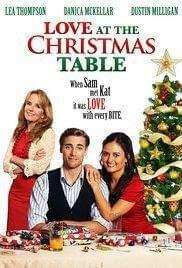 The fact that it stars Danica McKellar AKA: Wendy from The Wonder Years is a major plus (although she is notably in a dozen other Christmas movies). Plus, there's nothing better than watching evolving crushes of childhood friends through the years of adolescent into young adulthood. Lastly, I've always been BIG on traditional Christmas party traditions, and this movie is all about that. It's also insanely fast-paced compared to most Christmas movies, which is jarringly refreshing. The Plot: With the foreclosure of her family candy store business, a single mother moves with her daughter to LA, to work at a department store, where a newly in charge consultant threatens to squander all of the Christmas spirit. A Christmas Carol is, quite arguably, the best Christmas story of all time (and maybe responsible for the most Christmas spinoffs.) I mean, it's got everything: Families, friends, a grumpy old man, ghosts, love, memories, regrets, an adorable child, tears, memories, Christmas pudding, and a chance at a new life. What more could you want? I was even in the stage version of this, and heard it near 1,000 times, and still love it! I'm still a sucker for Scrooge's transformation, Belle's heartbreak, Tiny Tim's death, just the whole shebang.